I have played A LOT of online poker over the years. I am talking millions and millions of hands. 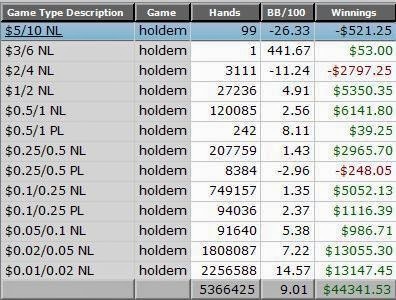 Trying to figure out my total career earnings is difficult because hand histories got stored on different computers and compiled by different programs: PokerTracker and Holdem Manager. 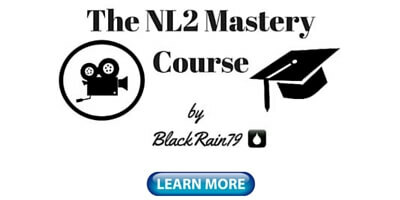 Before PTR stopped tracking the games at Pokerstars they had me listed as the #1 winner of all-time at both NL2 and NL5. I have also had a lot of success at higher limits as well. Here are some numbers that I have managed to piece together from my last 5 million hands or so. Most of these hands were played on Pokerstars while playing 24 tables at once (max table limit). ***Note that all win-rates above are in BB/100, NOT bb/100. So my results at NL2 for example are actually 29bb/100. 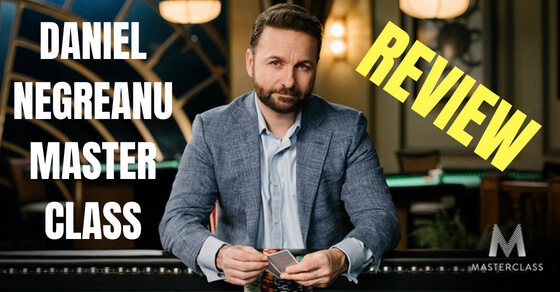 In addition to this, I have made tens of thousands more in rakeback earnings, having hit Supernova and milestone bonuses on Pokerstars many times. 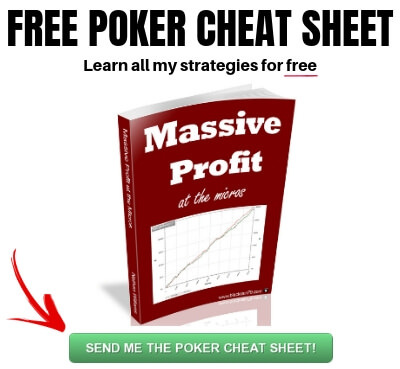 You can read all about it in my free poker cheat sheet by the way. 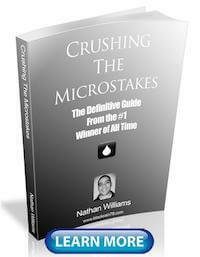 I also discuss the exact strategies that I used to create these winnings as well. In more recent years I have stopped mass multi-tabling the lower stakes in order to focus on table selection and playing higher limits. 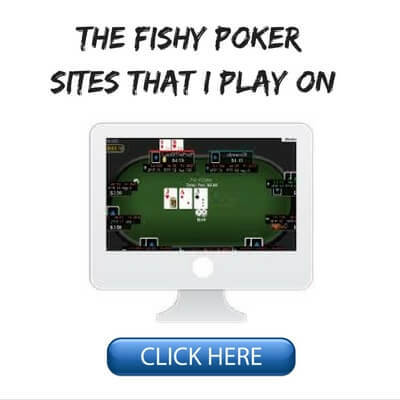 I also finally decided to stop playing in tough games on Pokerstars so often and focus on playing against the fish at much easier poker sites instead. This has allowed me to significantly increase my hourly while playing online. 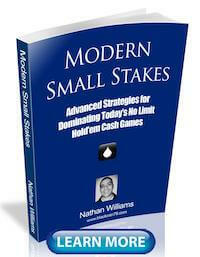 I wonder what stakes you'd be playing at if you never withdrawn from your br? Poker has been a decent chunk of my income for many years so it wasn't really an option. Probably much higher though. Great results. Love all the haters lol ing at you playing 2 & 5 NL but I think its cool. That is a decent amount of winnings you got there. 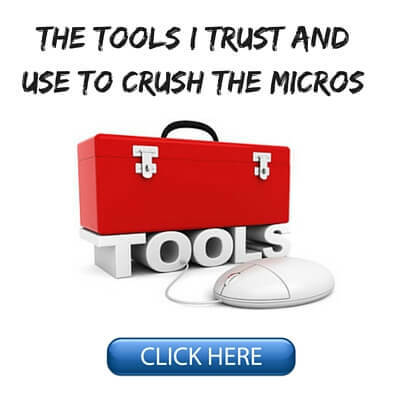 If you're running a windows PC, you could try graphing that using MS Excel. Or have you already tried that? Never really thought of that. I don't have all the hand histories anymore in any case. I will get Stars to send them all to me again one day and see what I can do. I was wondering however how the win rate and the played hands match with the total winning in your graph...when i calculate it, i end up with half the winnings that your graph shows?! Thanks. Although remember that many of these results were taken from years ago when the games were a little bit easier. They are still achievable in today's games but you need to table select a lot more. You can't just hop on 24 random tables like I used to and expect to achieve the same results. As for the winnings, it is probably because my winrate there is in BB/100 (big bets), not bb/100 (big blinds). If you want to calculate it using bb/100 you have to double it. So the overall winrate would be 18bb/100 for example. I saw the comment about the Big Bets one minute after I wrote my post! Incredible earnings for these stakes! Great blog too, thanks for writing it. What do you make on average on an year-to-year basis? It really differs greatly depending on how much I play, what stakes I play, variance etc. Curious about the timeframe of these hands, particularly the ridiculous 2NL grind. Over 5 Million hands seems like a long time but playing up to 30 tables really puts the pedal down. Couple years, I played all these hands while on at least 24 tables. 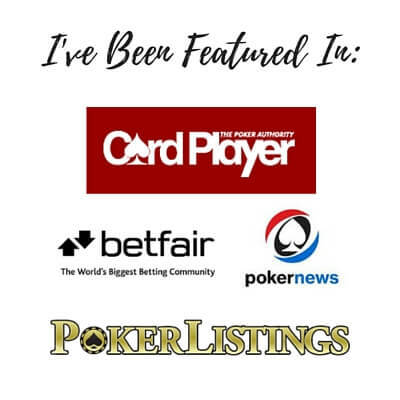 Thanks Nathan, my intention is to grind 5NL and 10NL quick fold format tables across multiple sites, which so far based on site selection has been paying off well for me. My volume is definitely suffering from limited multitabling on other sites, so I am debating consolidating the grind to stars at the lower stake for max tables. Did you play zoom/snap/ whatever fast fold variety during this sample? No, very little. Almost all of it was on regular tables. How much have you won playing at the tables?